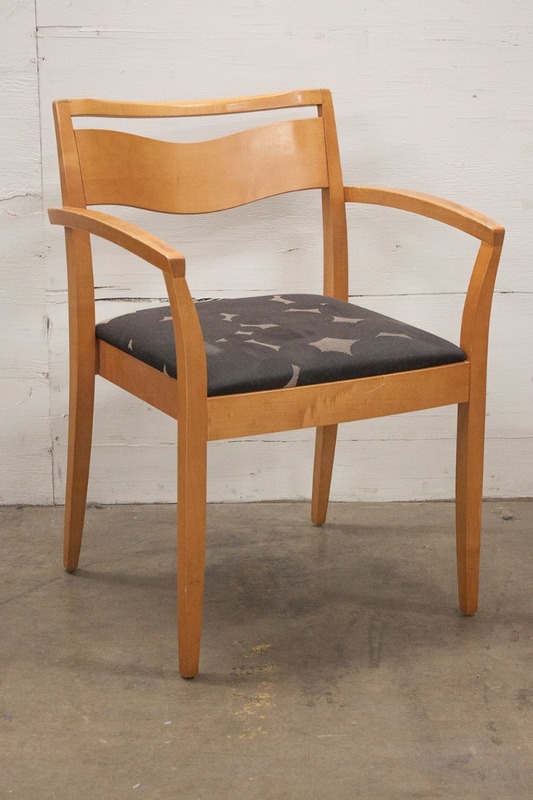 Searching for a wood side chair but need to stay within a budget? Shopping Office Furniture Center for pre-owned chairs instead of new is a great way to cut costs without sacrificing quality. 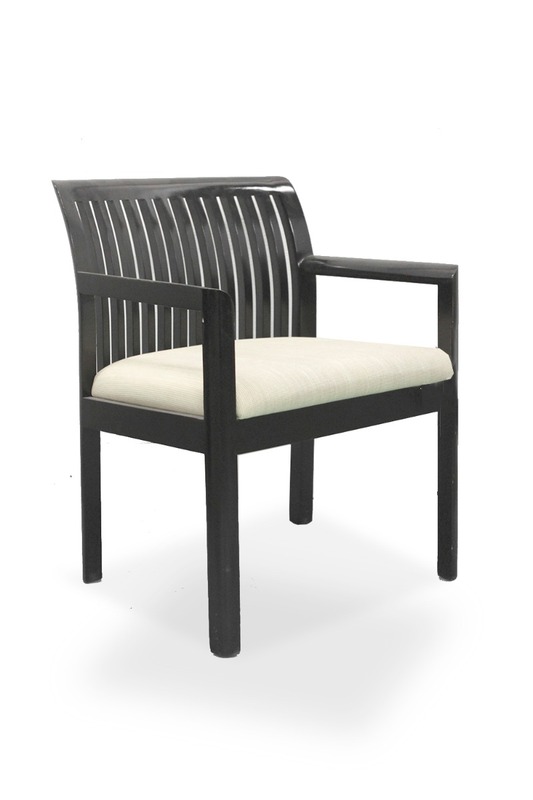 Our selection of wood side chairs includes a wide range of styles to complement our customers’ unique offices. In fact, our selection of office furniture is the largest in the Chicago area and includes gently used furniture in like-new condition. Our inventory is sourced from the liquidated offices of Fortune 500 companies and includes furniture from top manufacturers. Nationwide shipping is available, and our central location within the U.S. allows for quick and economical shipping. 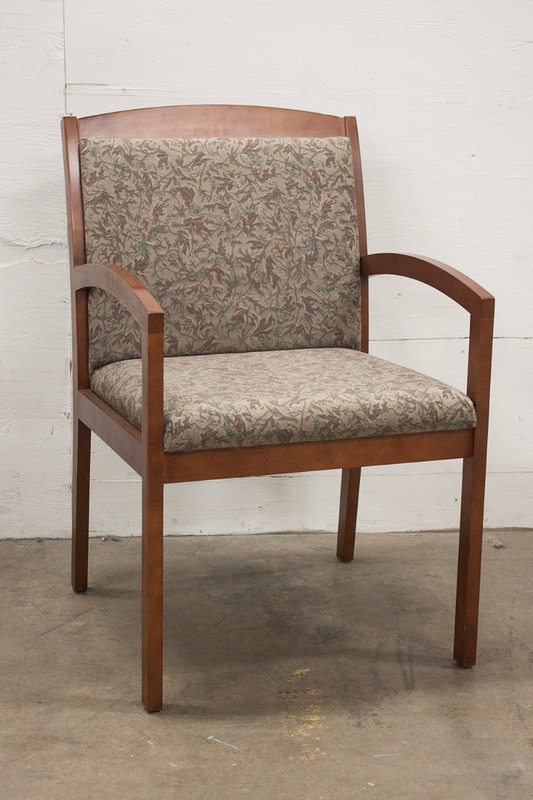 Shop our site now to find an affordable wood side chair to complete your office. Want to shop in-store? Stop by our showroom! Drop by our 250,000-square-foot showroom and warehouse facility located on the 4th floor of 4800 W. Roosevelt Road in Chicago (on the northwest corner of Roosevelt Road and Cicero Avenue). 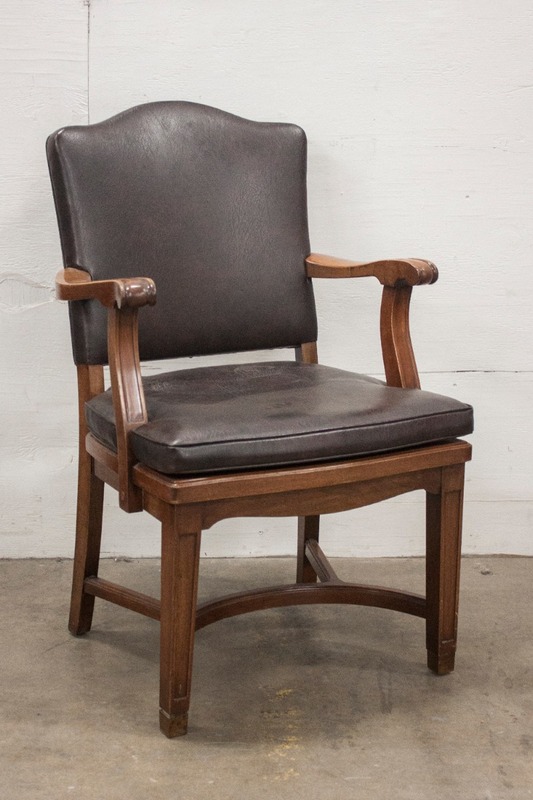 Here you’ll be able to see our selection up close to pick out the perfect wood side chair for your office. Want to chat? Give us a call at 844.630.DESK or leave us a note.